What's so special about Thriveabetes? For me, connecting with so many people who live with diabetes in the online and the offline community was, to quote someone else, "like finding an important part of my diabetes care that I didn't know I was missing until I found it!" I had spent years feeling like I needed something more in my care and I thought it was something that my medical team was lacking but once I found this community it was like a "Doh!" moment. Thriveabetes 2016 takes place in less than three weeks. There are approximately 90 adults living with type 1 registered. There are approximately 90 parents of children with type 1 diabetes registered and there are 62 children aged 5 to 16 years registered, 90% of whom have type 1 diabetes. 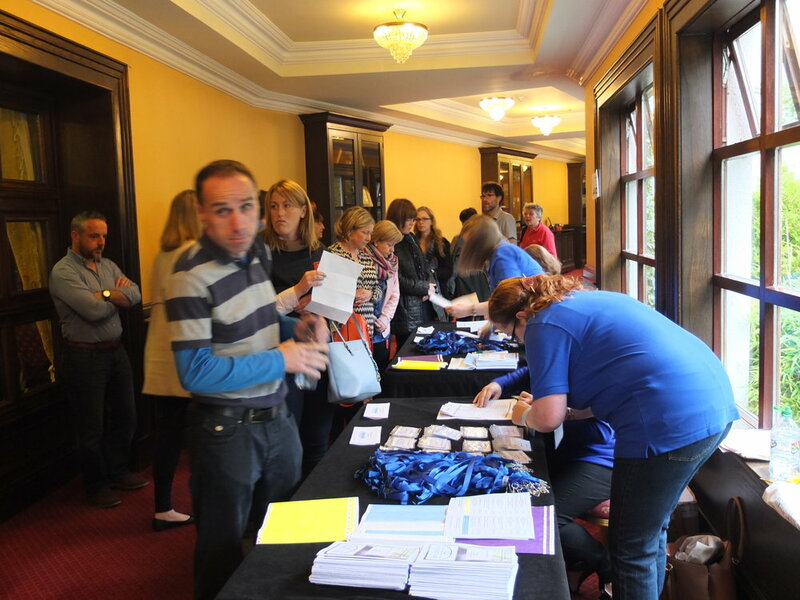 Register soon and join us in Naas, Co. Kildare on Saturday 1st October. Here is a selection of photos from last year courtesy of volunteers, Hailey & John Flanagan.